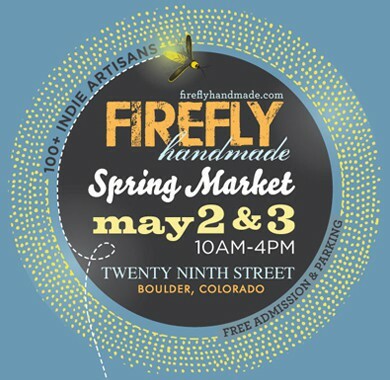 Firefly Handmade Market in Boulder CO! Firefly is this Saturday and Sunday May 2-3 at 29th St. mall. 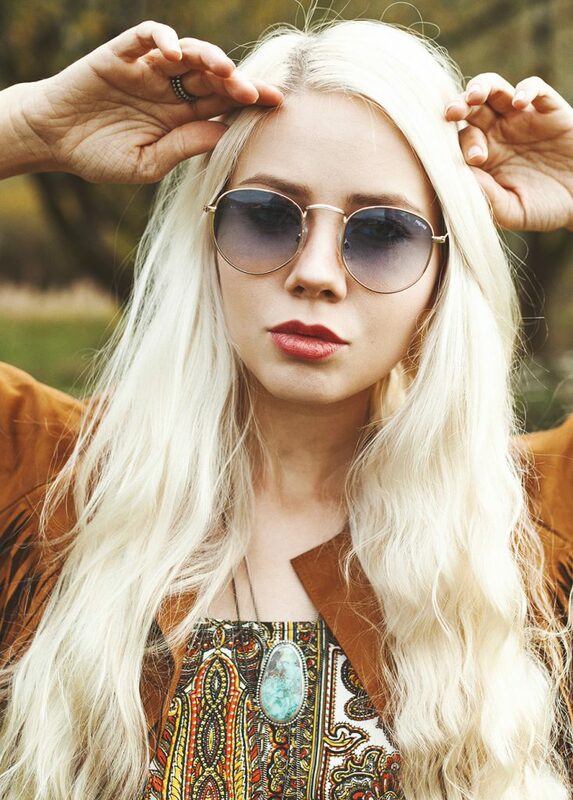 The weather should be beautiful and I’ve got a slew of new items from my spring line The Sacred ready and waiting for you! Come out from 10-4pm, I’m at booth number 61. Hope to see you there! Next Next post: The first 2015 Horseshoe Craft and Flea is Here!